Nightlife Brush Set is rated 4.7 out of 5 by 7. Rated 4 out of 5 by Jess from Sooo pretty I absolutely love the eye brushes in this set. To be honest I think it is a bit random to have the sculpting brush in with the eye brushes but I do enjoy using it. 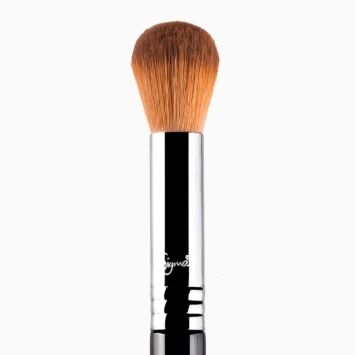 It yields great results for blush/bronzer/contouring. I also looove the glittery handles. They are so cute! Rated 5 out of 5 by BellaButterfly from All The Brushes You Need I bought this set about 6 months ago and love every brush. Blends beautifully, feels soft against your skin, and overall everything is high quality. I would definitely buy this for a friend as a gift. Rated 5 out of 5 by Tica1 from Great quality brushes as usual The handles on these are so pretty, I love the glitter & the brushes are high quality, I expect nothing less from sigma. I love every single brush. Rated 4 out of 5 by tori from Love Love how all the nightlife brushes can be bought in an entire set! $88 may sound a little steep but I feel as though it's definitely worth it! You get all these brushes and they go absolutely awesome with the whole nightlife line! Definitely get this! 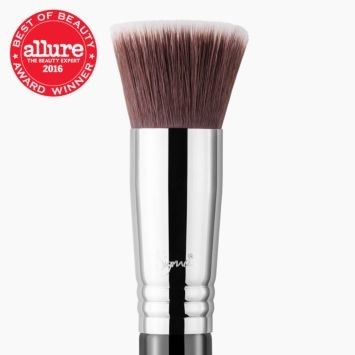 Rated 5 out of 5 by Stephiemua from Perfect brush set I recently purchased this brush set and I love it. 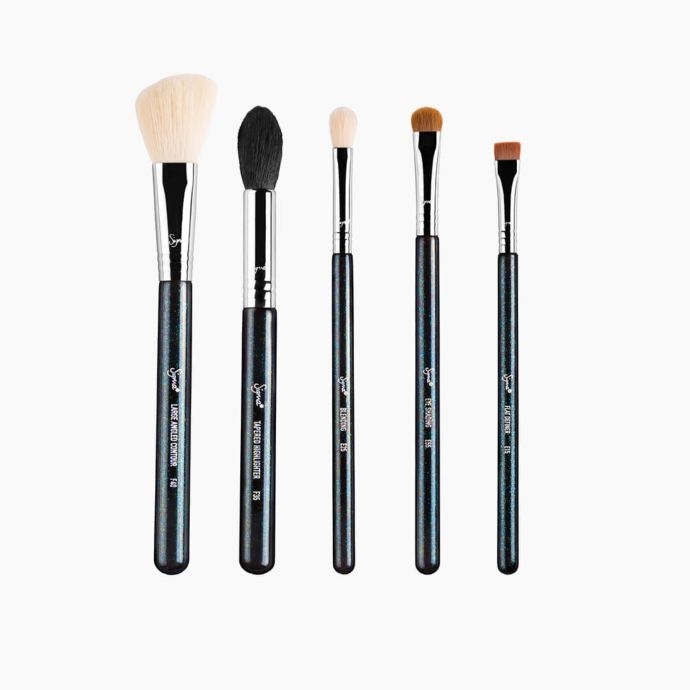 Perfect makeup brush starter kit for any beginner. Must haves in your collection. Does this come in black and chrome? I would like this set but not in this color? if not could you give me these brushes at this same price? 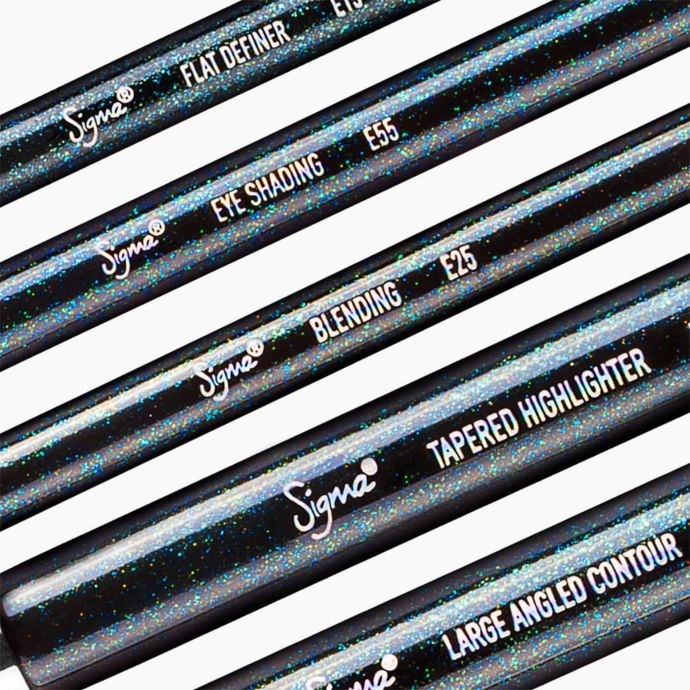 Yes, this brush set is made with SigmaTech&reg; Fibers! 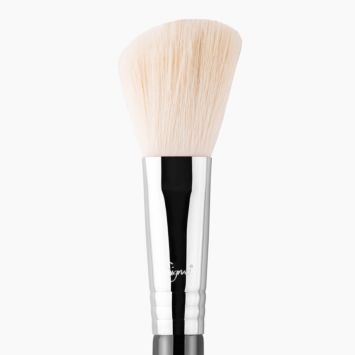 Are the brushes in this set, in their regular size or in their travel size? The brushes included in this kit are full size! Is this brush set limited edition? Yes, currently this is a limited edition set! The Nightlife Brush Set brushes are not sold individually. You can buy individual brushes in Chrome or Copper. The prices for each brush in Chrome or Copper options are: F40 - Large Angled Contour $22.00, E15 - Flat Definer $14.00, F35 - Tapered Highlighter $24.00, E55 - Eye Shading $14.00 and the E25 - Blending $14.00. The F40 bristles are synthetic or natural? 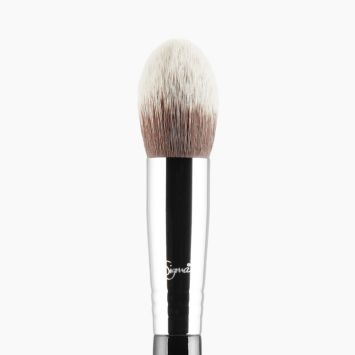 The F40 brush is made with our exclusive synthetic SigmaTech fibers that have specialized tips developed to hold and deliver cream and powder products without any absorption into the bristles. Built to last, SigmaTech fibers are antibacterial, hypoallergenic, and will maintain their original shape and color even after multiple washes.